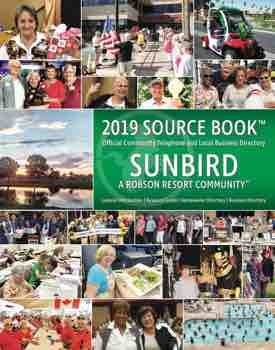 Invite your friends to join you on Thursday, October 18, in the Kingston Ballroom of the Oakwood Country Club, Sun Lakes, for an exciting event. Lisa O’Hearn, Independent Cabi Stylist, will present a Fall Style Show for every body type using local models. This great girlfriend time will include a delicious brunch, special music, fun style show, meaningful speaker and time with good friends. It’s a wonderful way to begin the season. 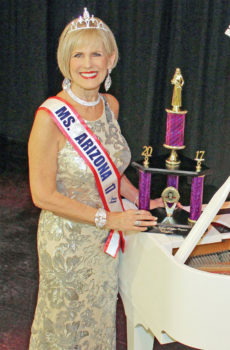 Music will be provided by Marilyn O’Connell, Ms Senior America Arizona of 2008. Crystal Cards will be available for purchase in the Bradford Room. They also welcome donations of your used greeting cards. The cost is $20.00. Reservations are required by noon on Thursday, October 11, by emailing Shirley at wcsunlakes@comcast.net or by calling Pat at 480-883-1450 or Nancy at 480-786-8531. Gluten-free/special diet meals must be ordered at time of reservation. Cancellations must be made no later than Monday, October 15, by 10:00 a.m. by calling Cindi at 515-770-7974. A reservation made is a reservation paid. Reservations not canceled must be honored. Please note cost includes brunch, venue expenses, taxes, gratuity, speaker’s expenses, publicity and miscellaneous fees. This event is sponsored by Stonecroft, www.stonecroft.org.